Instagram Direct Messages offer targeted engagement for Brands, it offers unlimited opportunities for engaging with followers. Close in functionality to Snapchat, Instagram Direct Messages allows users to send a video or photo to targeted users. Instagram Direct Messages is completely self contained within the Instagram App so there is no need to manage an new inbox; users engage by sending a single post or video. Users send the video or photo to as many as 15 people at the same time. Like Facebook; Instagram Direct Messages also allows the user to see if a message has been viewed. After the photo has been sent, the conversation begins between the two users. But, if the user wants to send an additional photo, they must start a new conversation. Instagram Direct is quickly becoming useful for brands. 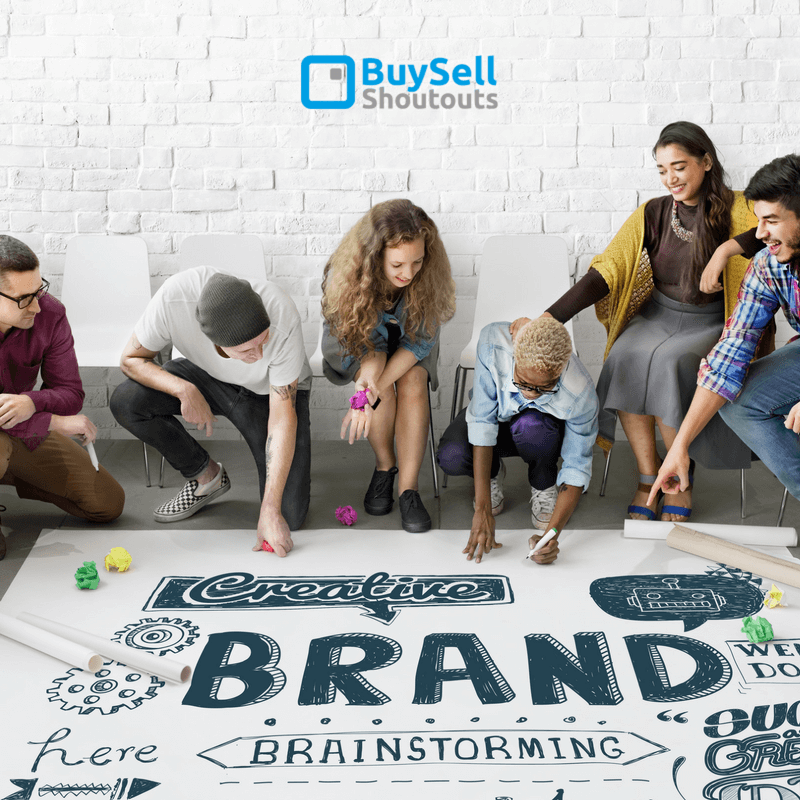 It gives brands the opportunity to provide new personalized product releases to loyal followers, send coupons and promote e-commerce. We have outlined a number of methods brands can use Instagram Direct Messages for marketing purposes. It is no secret that buyers love discounts – send Discount Coupons via Instagram Direct Messages. Buy Instagram Direct Messages here. Your key followers will appreciate the personalized approach for sending this “Special Discount”. Include a message in Bio that reads, “follow us for exclusive discounts sent by direct message”. Effective strategies offer your “Brand Ambassadors” better discounts than a less enthusiastic follower. 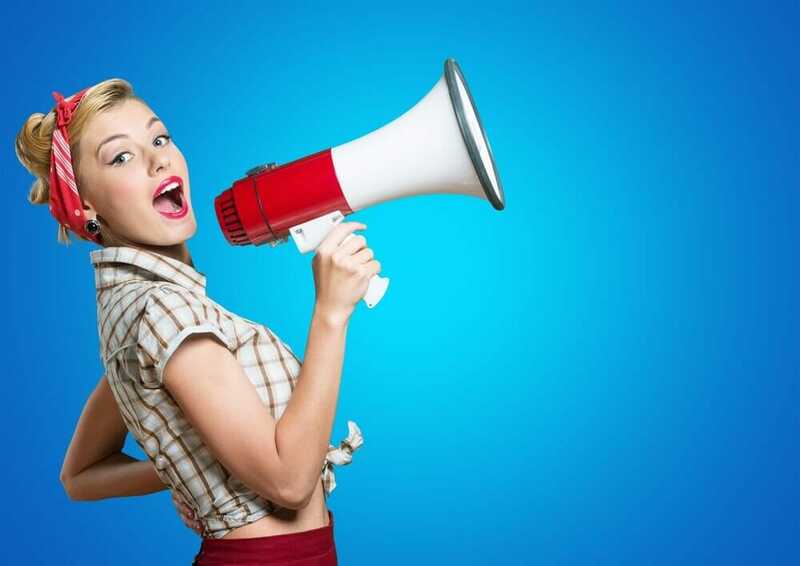 It is simply good business practice to encourage your “Brand Ambassadors” to repost and sing your praises! Perhaps you offer a tiered approach to your discount structure and let them know that they have the opportunity to earn better discounts by demonstrating their loyalty and enthusiasm for the “Brand”. Within Instagram Direct Messages you can save and name groups. For example you can name a group Ambassador1 etc so that you can consistently send Instagram Direct Messages to the same users. Everyone loves to get recognition (especially Instagram Users) for their work promoting your Brand or Product. Offer your special groups a glimpse of products in development or soon to be released – create a “buzz”! Give your “Brand Ambassadors” authorization to re-post this news. Provide special hashtags to improve the chances of your news release going viral. Encourage Customers engage with you on Product Feedback. Sometimes users like to be the first to identify an error or something good or unique about the product that had not been previously recognized or identified. If it is a problem Instagram Direct allows you to keep the interaction private and confidential. If the communication is good news then you can choose to share the news with your followers. A user must be following the account to initiate the communication. Contests have been notoriously abused on Instagram and consequently have lost interest by many users. To gain credibility quickly plan your contest carefully, actually award and send the winner the advertised prize and be diligent about communicating who won the prize so that users recognize that this contest is not just another scam on the internet. Publish a post publicly with detailed instructions that the first 15 users to comment will receive an Instagram direct message from the brand with details on how to enter a special contest. Then DM each of the 15 people to submit a post that will be entered to win a prize. The person that submits the best post within your outlined criteria wins the prize. This exercise gives you lots of new content that you can use throughout your Social Media platforms. Invest some time identifying your followers in specific niches; business owners, private individuals, Country, State or even City / Town. Create very specific DM communications that requests a response like “do you think of this product will work in Dallas and tell us why” . Request their feedback that you can use for future brand research. You need to be careful with this approach as these messages could be identified or reported as Spam by Instagram or the user. This is a simple Direct (no pun intended) approach to selling – send a product photo with a link to the site where the user can purchase the product. We want to learn how you use Instagram Direct Messages?